Do you like Play Free Up Hill Motocross Race Game? Share it with your friends. 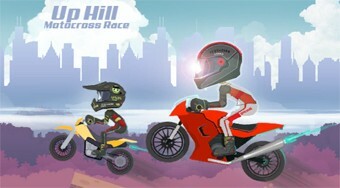 Up Hill Motocross Race - ride a motorbike, collect gold coins, make looping and always try to get to the finish first.